In 1777, while the newly declared United States was busy fighting the American Revolution, Vermont wrote its own constitution declaring itself a sovereign state. Frankly, the settlers of Vermont didn’t want the governing body in New York to make decisions for them. For fourteen years, Vermont remained independent, until, in 1791, it was accepted into the Union as the fourteenth state. While we pay homage to Vermont’s history and what’s made it a unique and independently minded state, our goal is to explore it from a fresh and modern perspective. So, what’s the 21st-century version of Vermont? The fact is, Vermont is at a crossroads. Many of its youth are moving away, school enrollment is down, dairy farms are going under, and the bucolic beauty of the state’s rural hills and hollows cannot conceal real economic challenges. But there’s another truth about today’s Vermont: It’s a place where small businesses take hold, where ingenuity and creativity flourish, and where people of all ages work hard to make things happen with their hands, their hearts, and an abiding love for the communities they call home. Vermont is neither of these truths; it is both of these truths, coexisting in ways that are at times complementary and at times contradictory. This is part of what makes Vermont so special. State14 is committed to telling stories that explore the tremendous diversity and resilience of Vermont’s people and places. 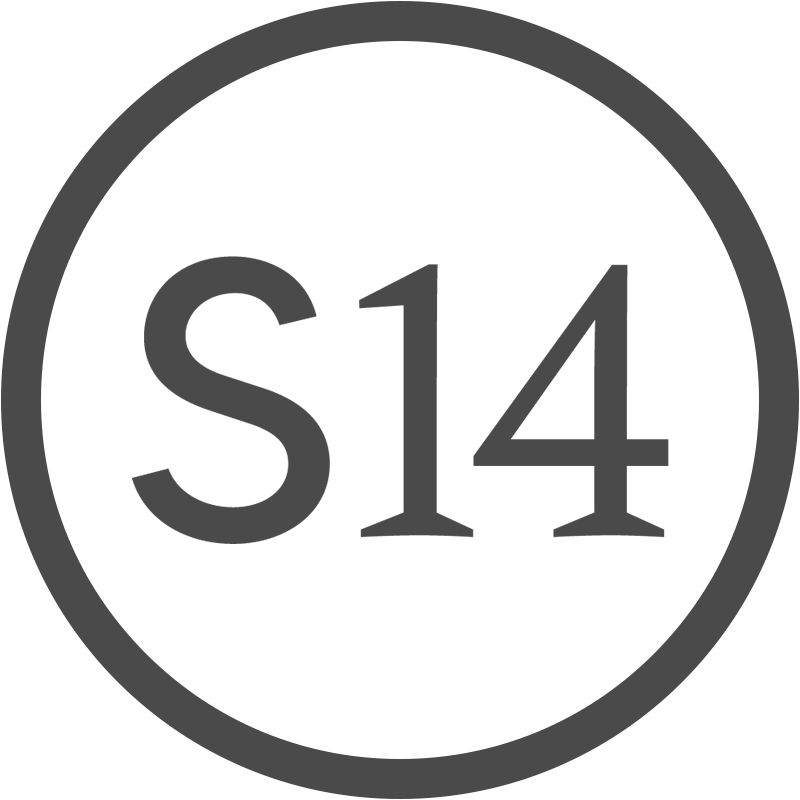 State14 is committed to telling stories that explore the tremendous diversity and resilience of Vermont’s people and places. We know that Vermont is more than historic barns, grazing cows, resplendent fall foliage, farm-to-table food and craft beer; it is also mobile homes and mud bogs, black flies and broken cars, hard work and, for some, hard times. We strive to cover Vermont in ways that are inspiring, but also true. In short, we pledge to cover today’s Vermont.